Mr. J’s Bagels & Deli opened in 1990 after owners Joe and David Jerlinski decided to bring New York style bagels to the Valley. Now, over twenty five years Mr. J’s has three locations in Harrisonburg, Virginia and has become a favorite eatery in the community. 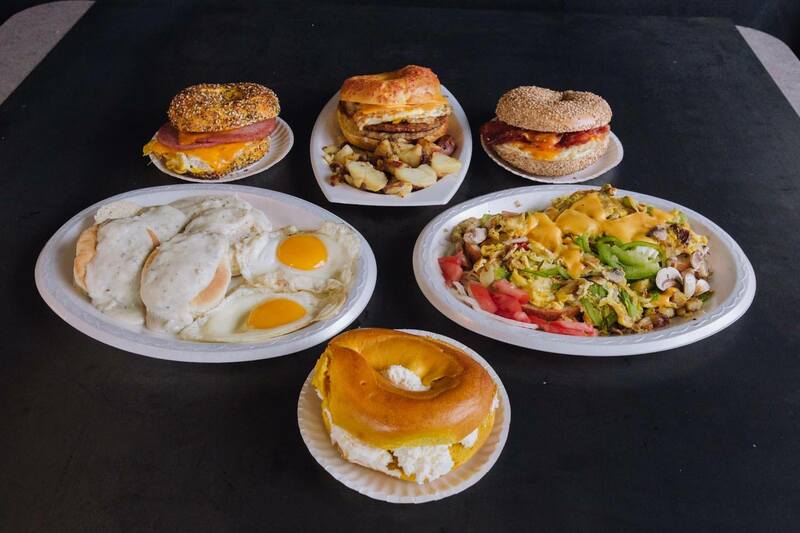 The selection of bagels has grown from a few to over 15 varieties and the menu has expanded to included specialty sandwiches like “The Chicken Charlie” a local favorite. Mr. J’s has the ability to cater both small and large events for business and private parties. We look forward to making YOUR next event special.